* Giveaway is now over. People receiving passes were notified via email. 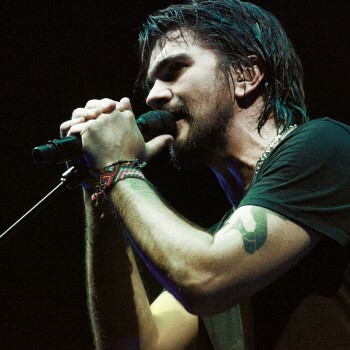 If you did not get passes, be sure to watch the live stream of the taping starting at 8 pm central on April 14th. 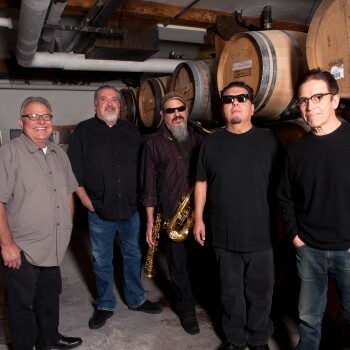 Austin City Limits will be taping a performance by Los Lobos on Monday, April 14th, at 8 pm at ACL Live at The Moody Theater (310 W. 2nd Street, Willie Nelson Blvd). We will be giving away a limited number of space available passes to this taping. Enter your name and email address on the below form by 9 am April 10th. Winners will be chosen at random. * Giveaway is now over. If you didn’t win passes, pleas not that we will live stream this taping on our YouTube channel starting at 8pm Central on Wednesday, August 28th. 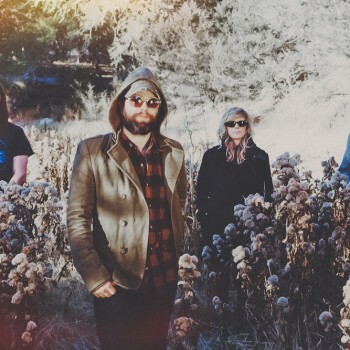 Austin City Limits will be taping a performance by The Black Angels on Wednesday, August 28th, at 8 pm at ACL Live at The Moody Theater (310 W. 2nd Street, Willie Nelson Blvd). We will be giving away a limited number of space available passes to this taping. Enter your name and email address on the below form by 9 am Monday, August 26th. 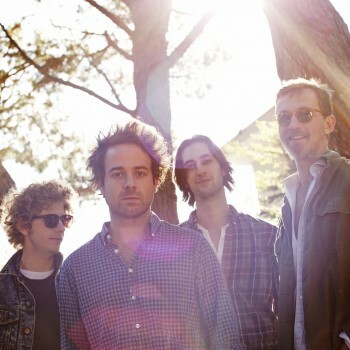 Austin City Limits will be taping a performance by Dawes on Sunday, August 25th, at 8 pm at ACL Live at The Moody Theater (310 W. 2nd Street, Willie Nelson Blvd). We will be giving away a limited number of space available passes to this taping. Enter your name and email address on the below form by 9 am Thursday, August 22nd. 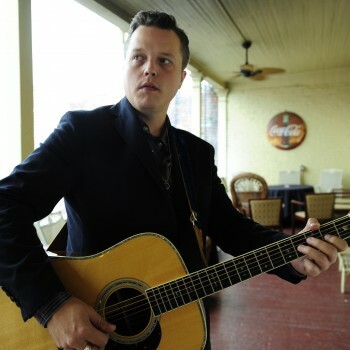 Austin City Limits will be taping a performance by Jason Isbell on Monday, August 19th, at 8 pm at ACL Live at The Moody Theater (310 W. 2nd Street, Willie Nelson Blvd). We will be giving away a limited number of space available passes to this taping. Enter your name and email address on the below form by 9 am Thursday, August 15th. Austin City Limits will be taping a performance by Jesse & Joy on Monday, June 17th, at 8 pm at ACL Live at The Moody Theater (310 W. 2nd Street, Willie Nelson Blvd). We will be giving away a limited number of space available passes to this taping. Enter your name and email address on the below form by 9 am Thursday, June 13th. 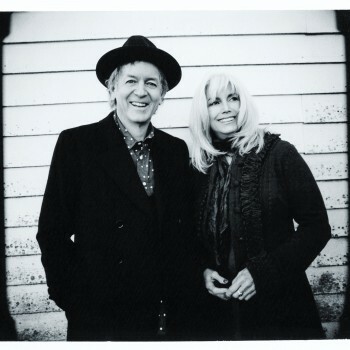 Austin City Limits will be taping a performance by Emmylou Harris & Rodney Crowell on Friday, June 14th, at 8 pm at ACL Live at The Moody Theater (310 W. 2nd Street, Willie Nelson Blvd). We will be giving away a limited number of space available passes to this taping. Enter your name and email address on the below form by 9 am Wednesday, June 12th. 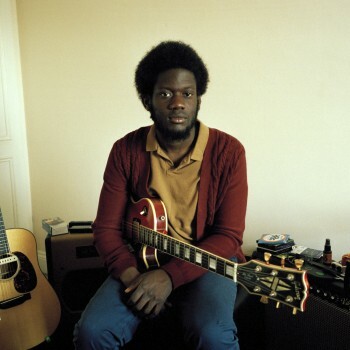 Austin City Limits will be taping a performance by Michael Kiwanuka on Monday, June 10th, at 8 pm at ACL Live at The Moody Theater (310 W. 2nd Street, Willie Nelson Blvd). We will be giving away a limited number of space available passes to this taping. Enter your name and email address on the below form by 9 am Friday, June 7th.